We're absolutely delighted to announce that we have, once again, received an award from The German Institute of Customers (DKI). The CFD Broker Survey 2017 allowed participants to recognise and honour the best representatives within the trading industry. "We're delighted that, in addition to the conditions our company offers, our service is also being recognised and appreciated," states Jens Chrzanowski, a Member of the Admiral Markets Management Board. 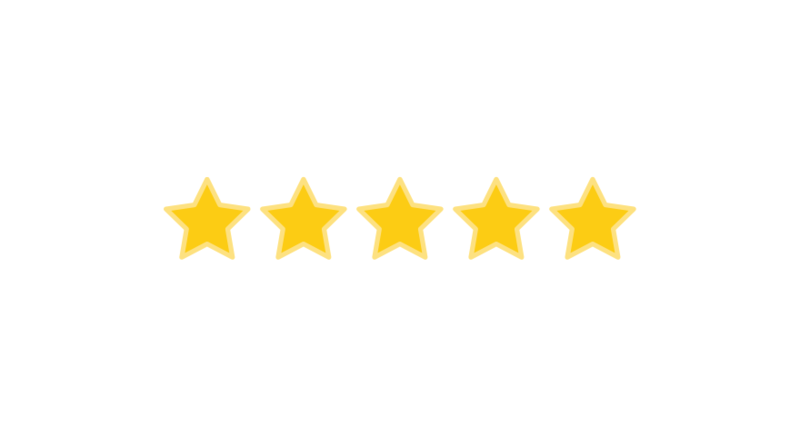 He continues, "The five stars and the top ranking in the Best Service category shows that we are continuously on the right track." 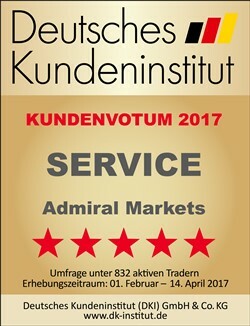 This is the fourth award received by Admiral Markets in 2017, in Germany alone. In the first quarter of 2017, the company was ranked first in the Forex category on the OnlineBroker-Portal.de and came second on Brokerwahl.de. Focus-Money also recognised the company as Best and Fairest CFD Broker 2017 in Germany. Continuous quality and performance always pays off. We'd like to say a big thank you to those that voted for us and gave us their support!